Built for learning, built for living. 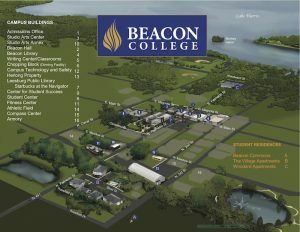 The Beacon campus is an evolving learning environment closely intermingled with the welcoming community of Leesburg. As a relatively new college, Beacon has been able to design and build vibrant, contemporary settings for living and learning.  Our campus is especially adapted to meet the particular needs of students who learn differently. Academic buildings feature integrated adaptive technology and light, spacious classrooms. Activity and residential buildings provide lively backdrops for a host of fun and interesting pursuits. Take a look around; we think you’ll like what you see.